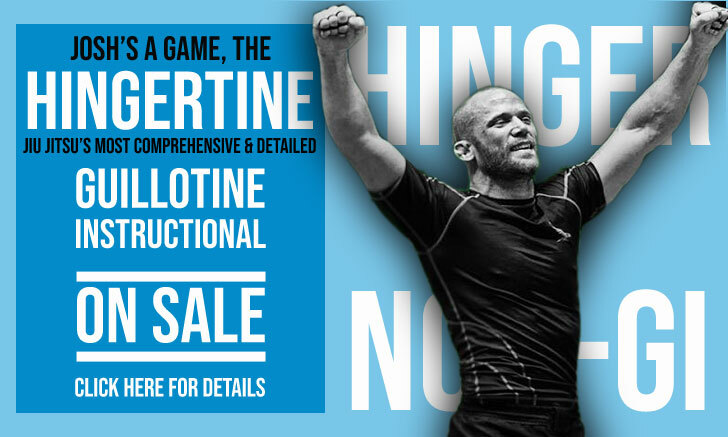 Luiz Guilherme, commonly known as “Guigo” is a Brazilian jiu jitsu black belt under Jorge Pereira who himself was a well respected student of Rickson Gracie. Guigo was regarded as one of the top ultra heavyweights of his generation, having conquered a world title in 1997. 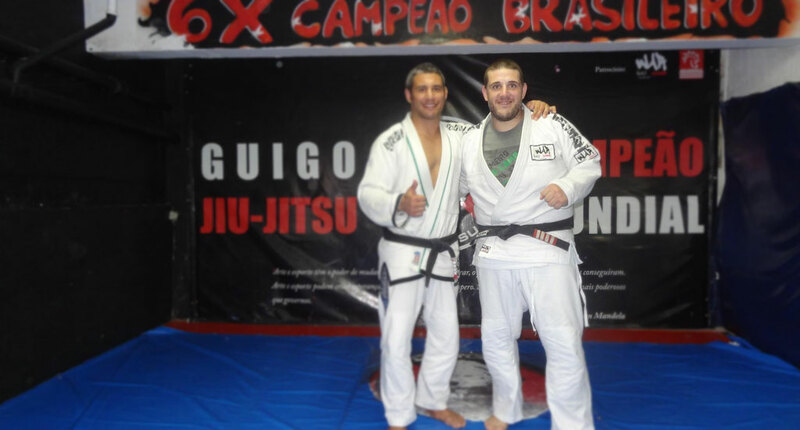 Since then Guigo has become a well respected coach at his gym, the Equipe Guigo Jiu Jitsu in Sao Paulo – Brazil. Nickname: “Guigo” is a childhood name that is short for Guilherme. Luiz Guilherme was born on the 2nd of October, 1974 in Rio de Janeiro, Brazil. Guigo started training jiu jitsu at the age of 6. His grappling coach from, white to black belt, was Jorge Pereira. Pereira awarded Guilherme his black belt in 1997 (22YO), after many years competing successfully in the lower belt divisions. In 1996 Luiz took the opportunity of moving to Sao Paulo, to teach in the state’s Capital. “Guigo” was already an assistant coach at Jorge’s gym, but this was his opportunity to shine on his own, and shine he did as both a competitor and a coach. Guigo’s biggest moment as a competitor was his undoubtedly his 1997 World title. He wold later move on to form one of the toughest teams in the sport with affiliates all around the world.